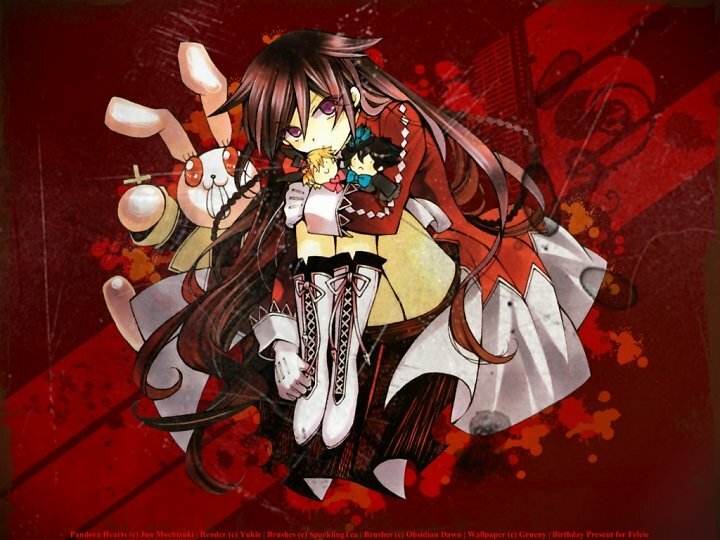 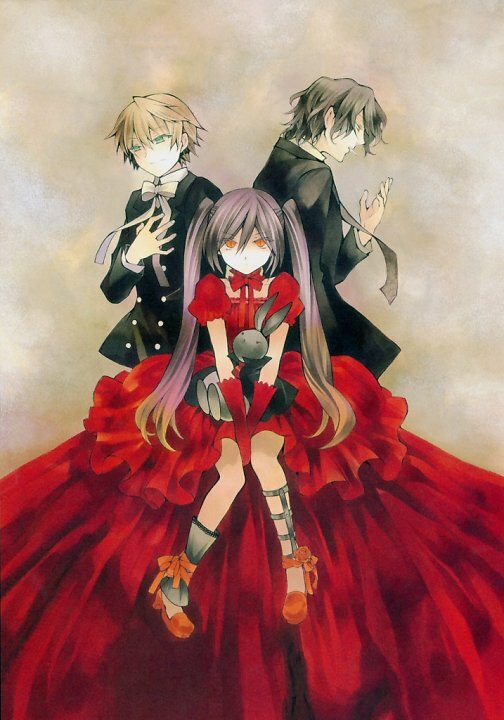 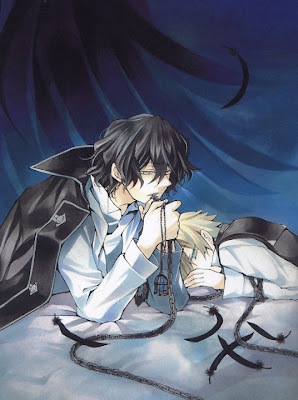 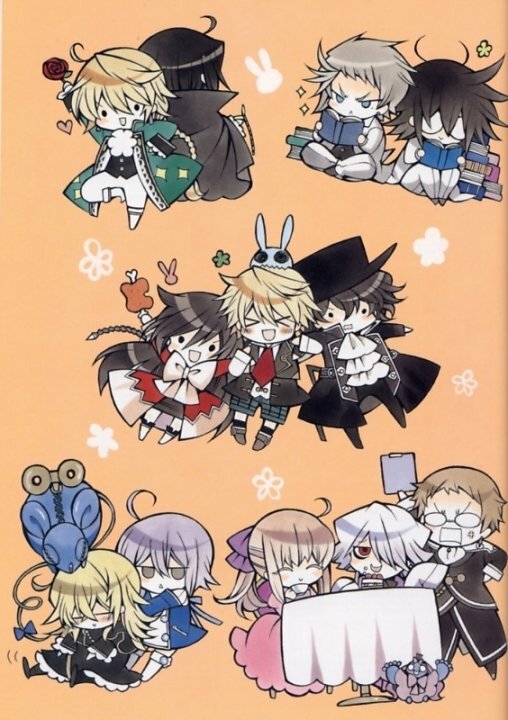 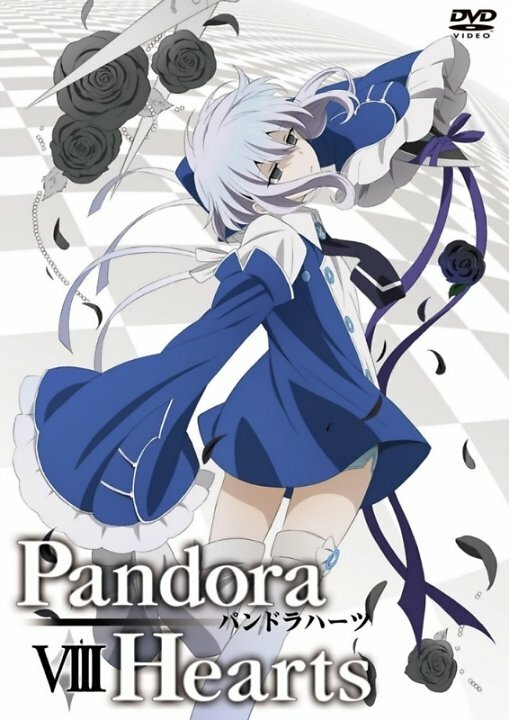 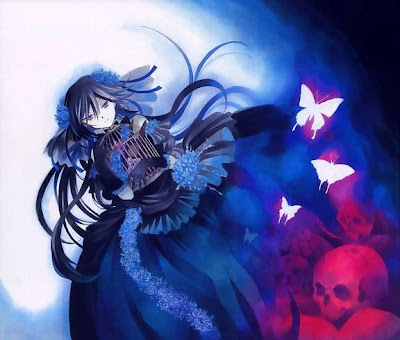 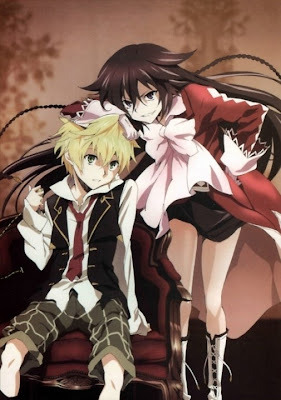 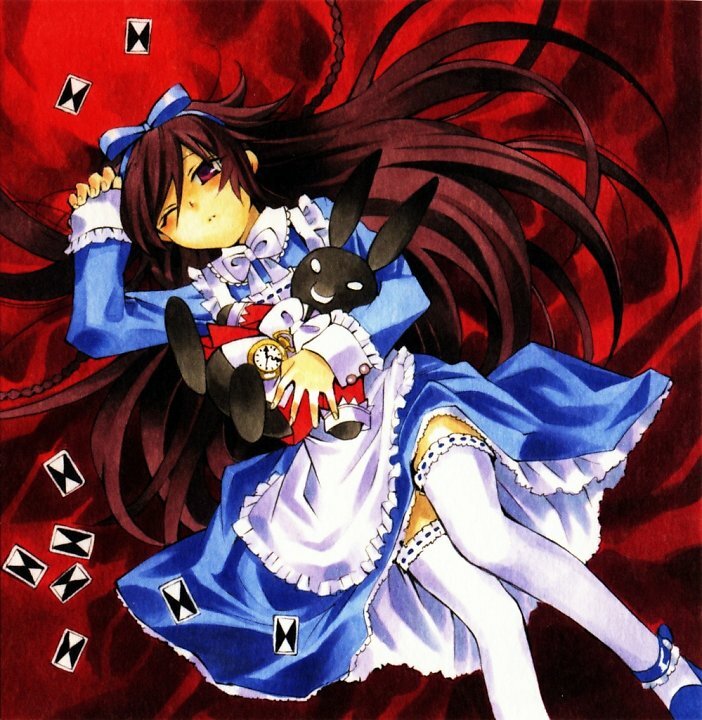 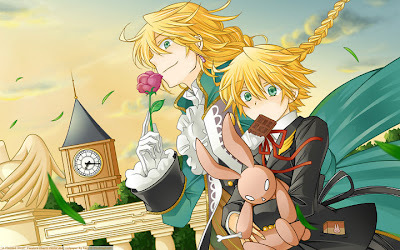 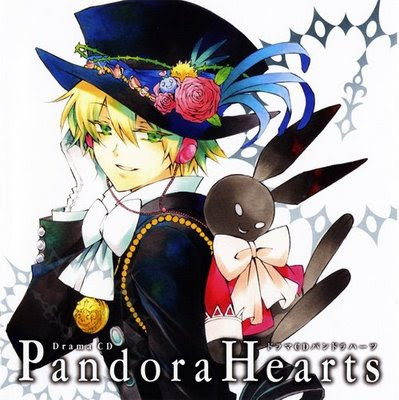 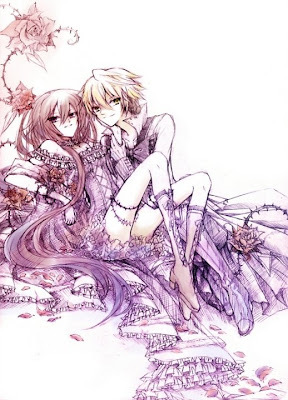 Pandora Hearts (パンドラハーツ, Pandora Hātsu) is a manga series by Jun Mochizuki. 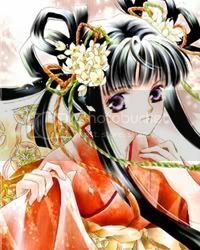 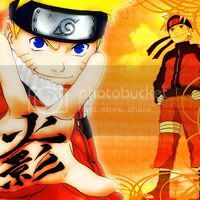 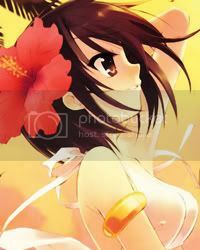 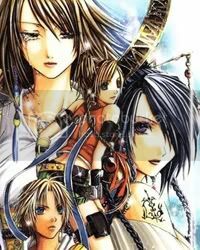 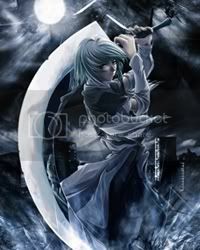 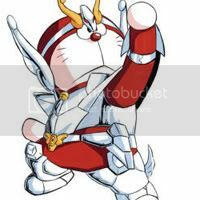 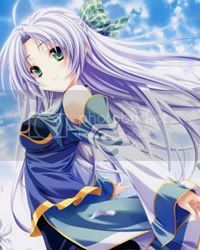 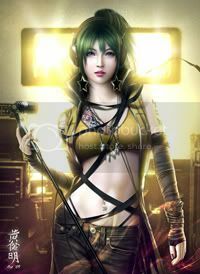 Originally starting serialization in the shōnen magazine GFantasy published by Square Enix in June 2006. 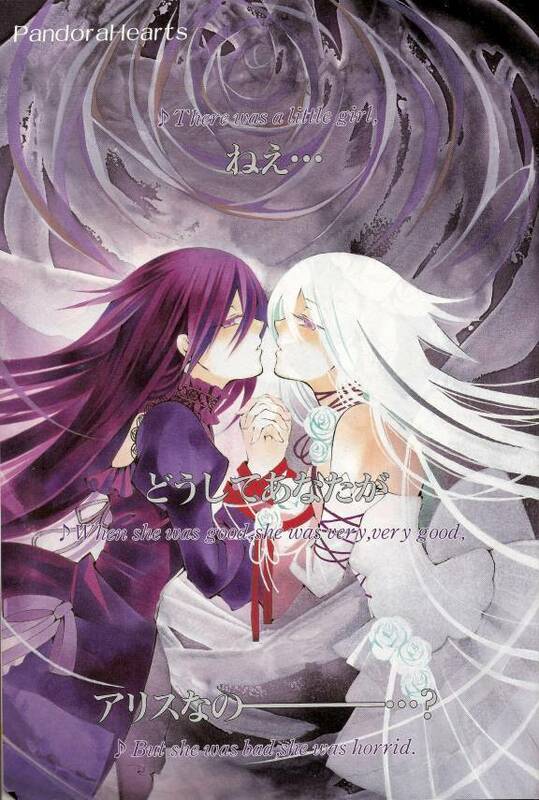 Currently eleven volumes have been released in Japan. 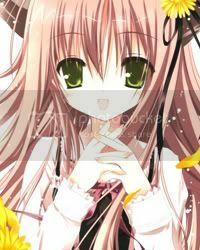 The manga series was licensed for an English language release by Broccoli Books but has been dropped; it has been licensed by Yen Press since then. 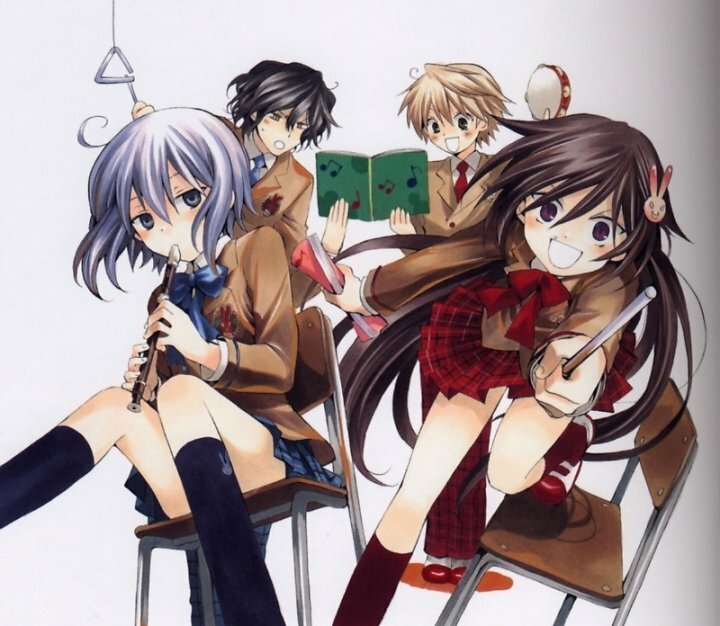 It has also been made into an anime version, produced by Xebec. 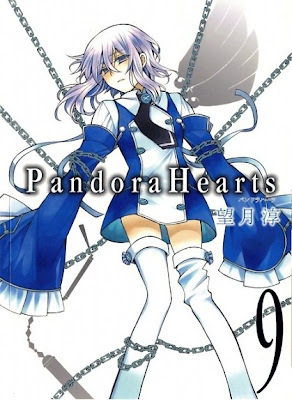 On February 11, 2010, NIS America announced it would release the anime of Pandora Hearts in North America.